Squash is usually regarded as a vegetable based on how it is cooked or prepared in meals. However, it is actually a fruit according to botanical categorization. It is considered healthy and versatile, and you can prepare hundreds of recipes with it. There are different types of squash and most people differentiate them according to usage or seasonal bloom. They identify certain squash types as summer or winter squash. Among these types would fall zucchini and green squash. But why mention them separately? Isn’t zucchini a green squash? Well, it is, but it isn’t the only green squash type, and you’ll understand the difference as you read further. 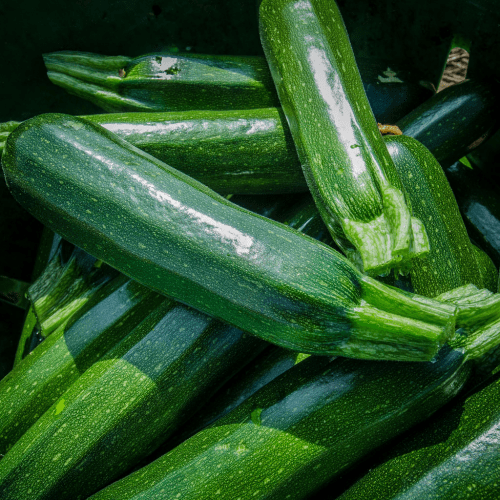 Zucchini is a summer squash and it comes in varied green, orange, or yellow (some say golden) skin colors with an off-white flesh. It comes in long and often cylindrical shapes, similar to the shape of a cucumber. When it comes to the culinary context, zucchini is often prepared as a vegetable since it is cooked and served as a savory dish. In the botanical context, a zucchini is a fruit: a type of berry called “pepo” that sprouts from the zucchini flower. Green squash, in general, is a type of squash that can either belong to the winter or the summer squash types. 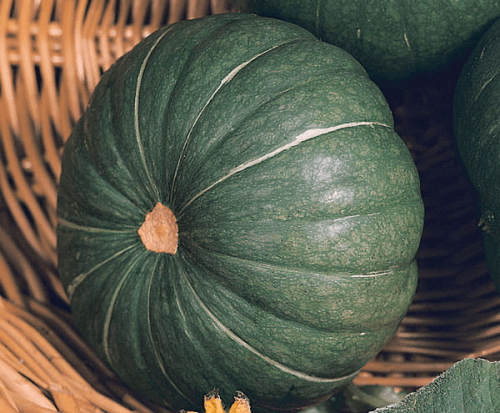 Green squash comes in varied sizes and shapes, like the kabocha squash, which is a round, flattened green winter squash, and the zucchini, which is a cylindrical green summer squash. If we want to be technical about terminologies, zucchini is a type of green squash that belongs to the summer squash family. However, when we talk about green squash in general, there are several types that belong to either the summer or winter squash groups. Zucchini, like all other green squash types, originated in the Americas. Nonetheless, the varieties referred to as “zucchini” were cultivated in Northern Italy around the mid-19th century. Similar to some green squashes, the zucchini is part of the Cucurbita pepo species. However, zucchini not only comes in dark or light green colors but also deep yellow and oranges. When peeled or chopped, you’ll see that the zucchini has an off-white flesh while some green squash types like the kabocha have orange flesh. Squashes are usually harvested when they are smaller and younger since they tend to lose their flavor and tenderness when they get bigger in size. They are a good source of vitamin C and manganese. Both zucchini and other types of green squash are often served steamed, boiled, fried, grilled, barbecued, or baked.